The Beatles' Abbey Road album. The in-depth story behind the Beatles' third Apple album. Recording History. Origin of the Album. Cover Art. 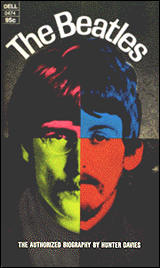 1969 was a very happy year for American Beatles fans, as well as fans the world over. As the year began, they had just begun dissecting and digesting the 30-song double album affectionately known as the "White Album," which had been released in late November of the previous year. Also released that November and still enjoying a good run in the movie theaters in January of 1969 was their animated classic "Yellow Submarine," which was a sizable box office hit. Also in January, the Soundtrack Album for the movie was released which quickly went Gold, this album featuring four never-before-released Beatles songs for public consumption. 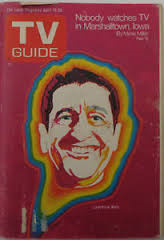 A week or so after this article appeared, a new spring Beatles single was released, not unlike last spring's “Lady Madonna,” the highly successful “Get Back” which zoomed to the #1 position on the Billboard singles chart and stayed there for five weeks. 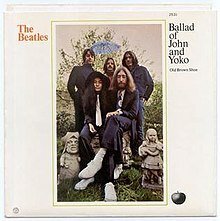 Less than a month later, yet another Beatles single was released, “The Ballad Of John And Yoko” which, despite being beat out by “Get Back” which was at #1 at the time, as well as many radio stations refusing to play it due to some lyrical content, still made the Top Ten. During these months, unbeknownst to all of us, there was great turmoil in the world of The Beatles. So great, in fact, that it threatened the existence of the group. 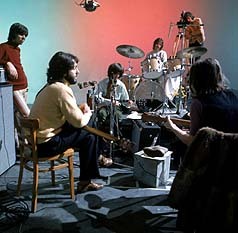 Paul pushed the band into writing and rush-recording their next album within a month's time, unlike the five or more months it had taken them to make their previous two albums, while cameras were filming the process for a supposed “TV documentary.” The results were viewed as lackluster at best and were shelved indefinitely, causing much dissension within the group. Add to this the management, financial and legal problems which nearly brought them to blows, leaving three out of four of The Beatles disillusioned and not very keen to be working together anymore. 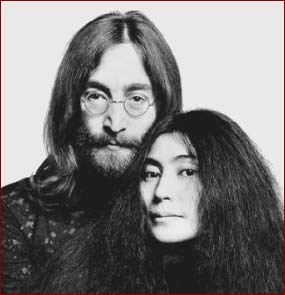 Also, John Lennon's controversial and highly publicized activist exploits with new partner Yoko Ono were predominant on his mind, relegating his band to a position of unimportance to his causes or his future. Behind the scenes, there was question as to whether we would ever hear new music from The Beatles at all. There was great interest from the fans but there just didn't seem to be any interest from The Beatles themselves. And then, from within the ranks of the group, something unexpected and amazing happened – something that we all can be grateful for! 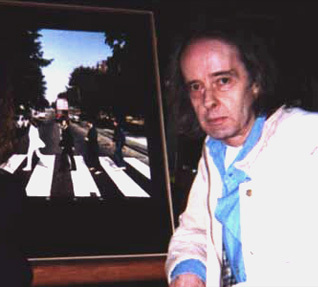 George explains in the "Beatles Anthology" special how the final album came to be. 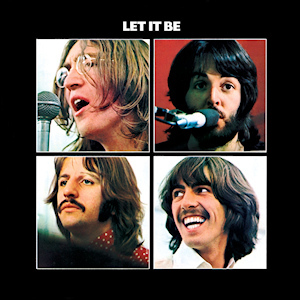 "Well, I think the deal was that, you know, through 'Let It Be,' it was like, I left, and we got back on the basis that we've got to just finish it up, make it tidy. So I got back on that basis. THEN everybody decided, well, we ought to do one better album." Paul then adds: "It was like, we should put down the boxing gloves and try and just get it together and really make a very special album." 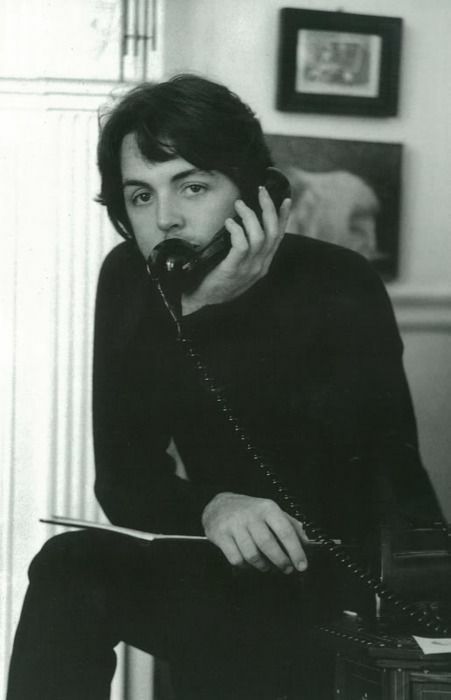 With these phone calls made, the official sessions for what became the "Abbey Road" album began on July 1st, 1969. 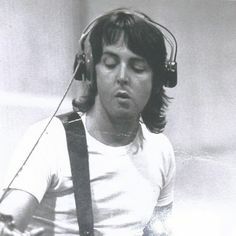 However, The Beatles had been busy in the studio, mostly with producer Chris Thomas, as early as February 22nd recording tracks that eventually found a home on the album, songs such as "I Want You (She's So Heavy)," "Oh! Darling," "Octopus's Garden" and "Something" being among them. 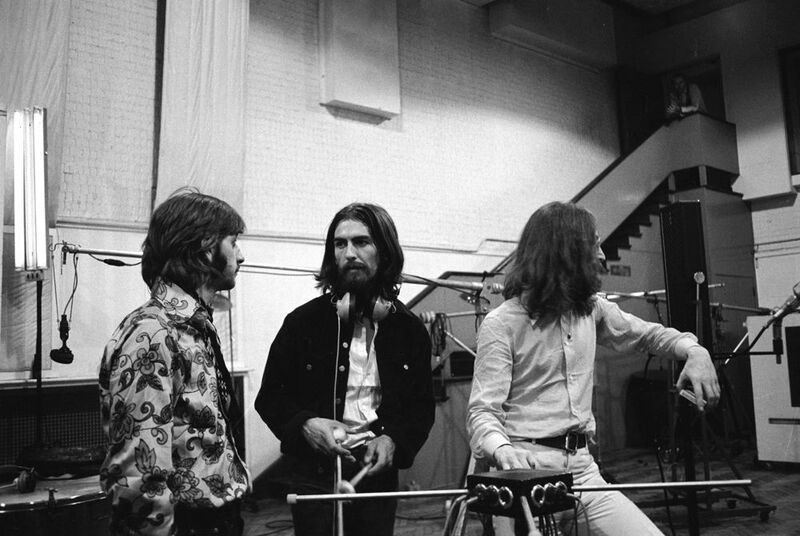 But it wasn't until July 1st that, with George Martin at the helm, The Beatles final album took focus, them booking EMI Studio Two the 2:30 to 10 pm slot every day until August 29th to complete it. 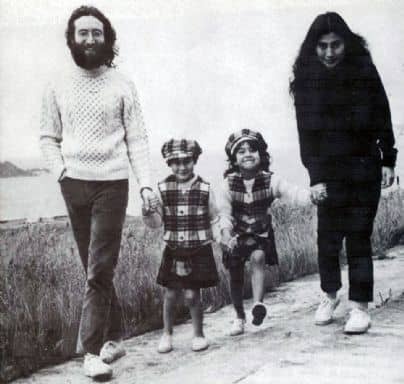 One thing that hindered the process of making the album at this point was a car accident that John Lennon had on that same day, July 1st, during a holiday in Golspie, north Scotland, with Yoko, her daughter Kyoko and his son Julian. With John behind the wheel, their car “careered into the ditch by the side of the road...at the tongue area of Sutherland,” according to a news report. John was hospitalized until July 6th, receiving seventeen stitches. His first appearance in the studio was on July 9th during the first recordings for “Maxwell Silver Hammer” which he declined to participate on that day. 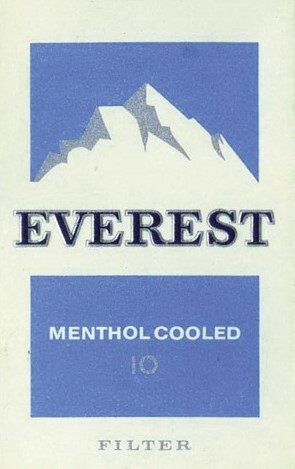 "While we were in the studio," Paul explains in the "Beatles Anthology" book, "our engineer Geoff Emerick always used to smoke cigarettes called 'Everest,' so the album was going to be called 'Everest.' We never really liked that, but we couldn't think of anything else to call it." Ringo relates, "We went through weeks of all saying, 'Why don't we call it "Billy's Left Boot?" and things like that." Paul continues: "Then one day I said, 'I've got it! - I don't know how I thought of it - 'Abbey Road!' 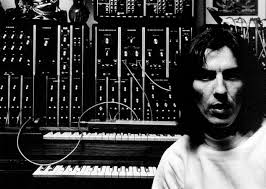 It's the studio we're in, which is fabulous; and it sounds a bit like a monastery." Shortly thereafter, EMI Studios, which is located on Abbey Road, would be forever christened "Abbey Road Studios." “It was a very hot day in August, and I had arrived wearing a suit and sandals. It was so hot that I kicked the sandals off and walked across barefoot for a few takes, and it happened that in the shot he used I had no shoes on, Sandie Shaw style. There's many a person who has gone barefoot, so it didn't seem any big deal for me at all.” This photo shoot took place at 10 am on August 8th, 1969, with a policeman holding up traffic for the ten minutes it took for the photographer to climb a ladder in the street to take six shots for consideration for the album cover. It took them a while to get their legs positioned in a natural way without looking awkward, Paul then studying the prints with a magnifying glass to determine which one was best. 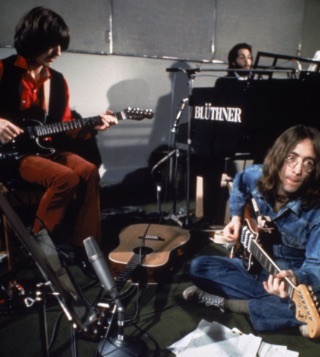 A little later in the afternoon on that day, after George and roadie Mal Evans returned from a trip to the zoo, they all reconvened at EMI Studio Two to perform overdubs on “The End,” “I Want You (She's So Heavy)” and “Oh! Darling.” The effort taken for this album cover was indeed much simpler than flying to Mount Everest as was seriously considered. 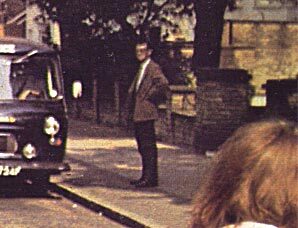 The album was released in America on October 1st, 1969, the British release coming five days earlier on September 26th. Somehow, unauthorized tape copies of the album were being circulated to some American radio stations, prompting Capitol Records to send out 4,000 early copies of the album to key U.S. radio stations to level the playing field, each copy accompanied by a letter asking the stations to please not air any portion of the album until the scheduled release date of October 1st so that record outlets wouldn't be bombarded with requests for an album that they didn't have in stock yet. 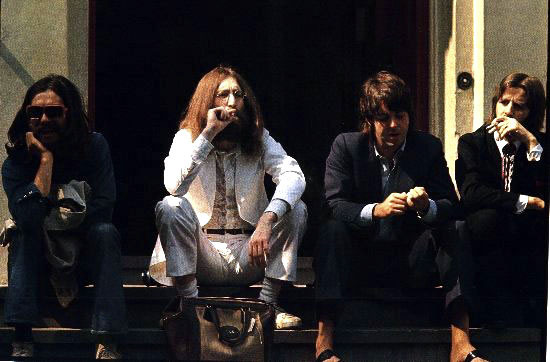 Such was the anticipation for a new Beatles album at the time. As would be expected, it only took three weeks for the album to reach the #1 position on the Billboard album charts, staying there for eight straight weeks. 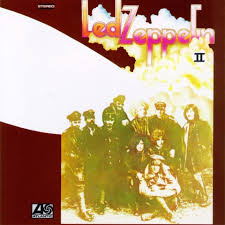 Then began the battle for the top spot with the equally popular “Led Zeppelin II” album, which replaced “Abbey Road” for a week. Then “Abbey Road” was #1 for two more weeks, only to be replaced again by “Led Zeppelin II” for another week. “Abbey Road” over-passed Led Zeppelin one more time for an additional week until it succumbed again to the heavy-metal band, The Beatles staying in the #2 spot for the next five weeks. 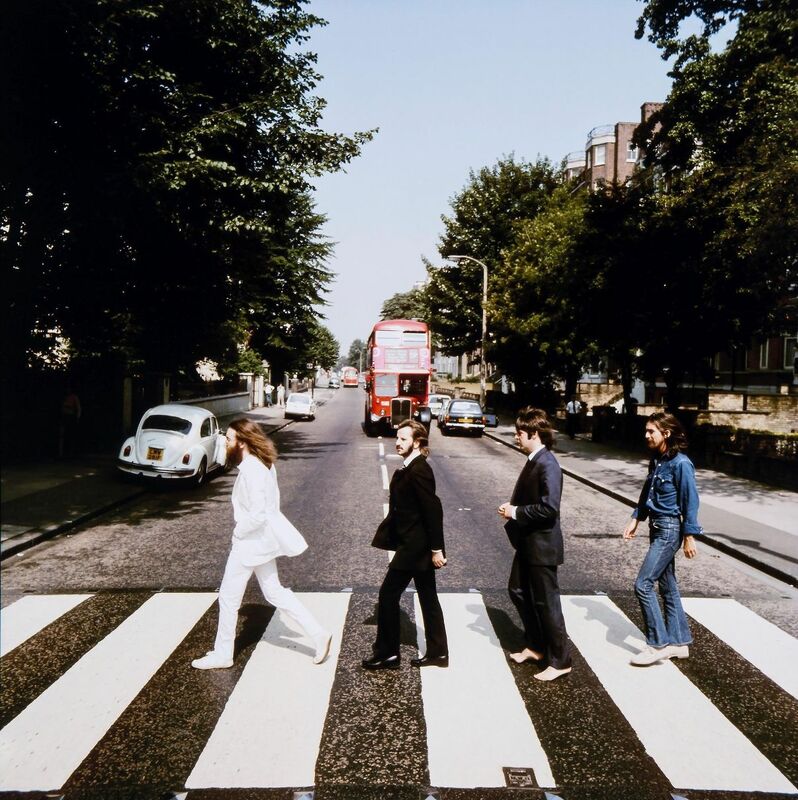 All in all, “Abbey Road” was at #1 for eleven weeks, #2 for seven weeks, spent a total of 27 weeks in the top ten and 129 weeks on the charts. 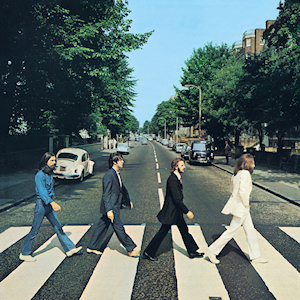 “Abbey Road” sold over four million copies in the first two months of release, this possibly being spurred on by conspiracy theorists who claimed that "clues" found on the album cover indicated Paul McCartney's death. 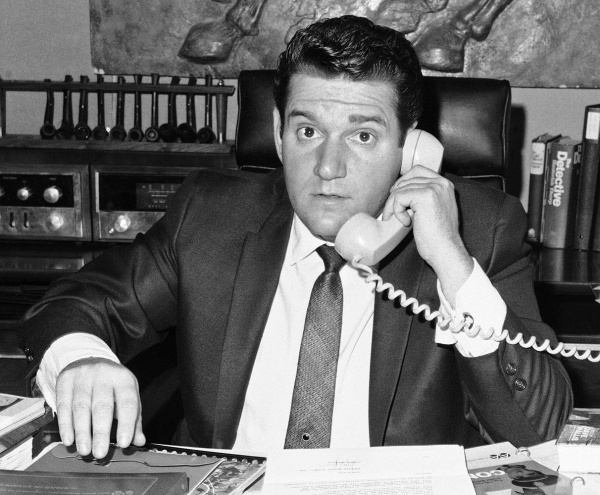 In June of 1970, manager Allen Klein reported that it was the biggest selling album in their history, having sold five million copies by that point. 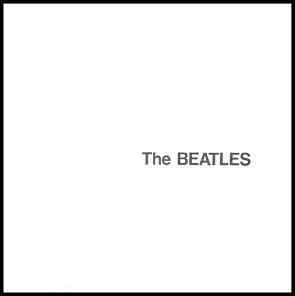 By 2011, it had sold more than 31 million copies worldwide, becoming one of the biggest selling Beatles albums of all time. 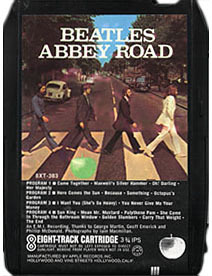 CLICK ON THE SONG TITLES BELOW TO READ THE IN-DEPTH HISTORY OF THE SONGS ON "ABBEY ROAD"
"Yellow Submarine" Soundtrack PREVIOUS - NEXT "Hey Jude"